WE need locally grown books! In March 2018, we organized, along with Reading Together Romania, Enormous smallness – books that love children, a seminar for 17 Romanian children's authors and illustrators. Jane G. Meyer, a children's book author based in Santa Barbara, talked about how to write short picture books. Florin Bican, one of the most loved and well-known author of children's local books, lead a discussion panel aimed at finding solutions for the lack of short picture books in Romania. 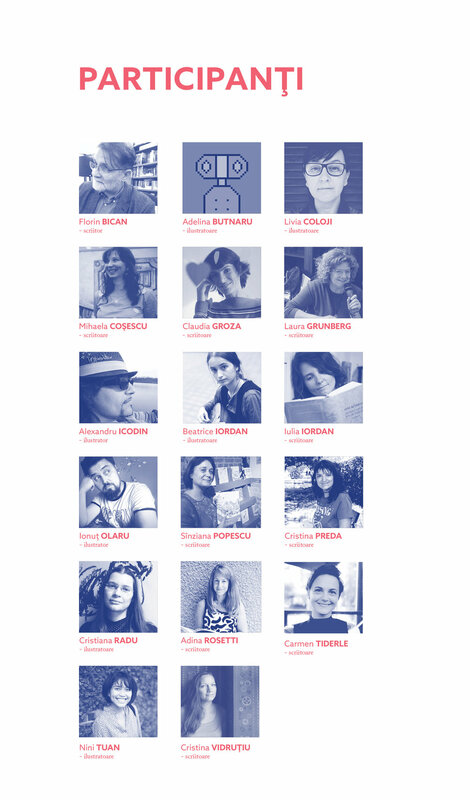 Invited speakers: Adina Rosetti (writer); Livia Coloji (illustrator); (Virginia Costeschi, Trei Publishing House); Laura Albulescu (Arthur Publishing House); Cătălina Ulrich Hygum (Bucharest University/Department of Education). Implementation team: Cu Alte Cuvinte & Citim Împreună România. National Museum of Romanian Literature.